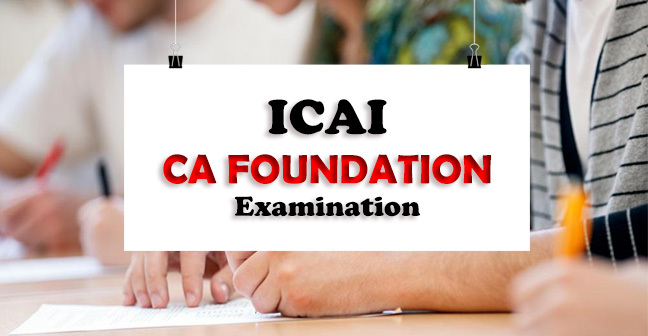 ICAI CPT 2018: The registration process for the Common Proficiency Test (CPT) has been started by the Institute of Chartered Accountants of India (ICAI) at its official website — icaiexam.icai.org. 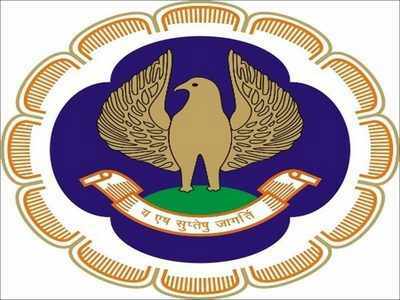 All those candidates who are interested in applying for the same are required to do so at the website itself, before April 26. 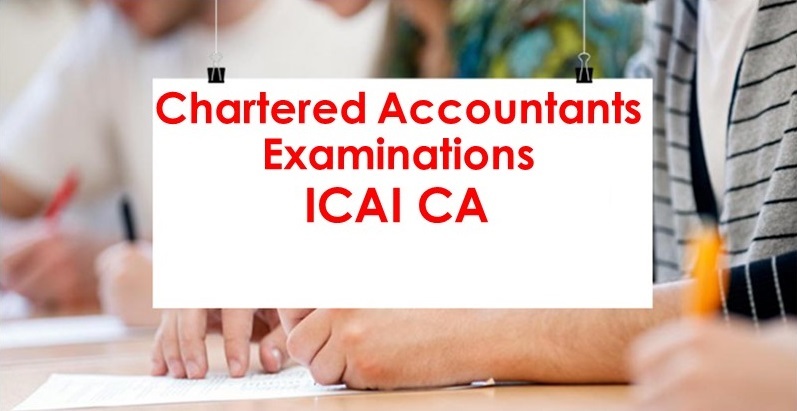 Last year, ICAI had revised the syllabus for chartered accountancy and included a number of contemporary topics like Goods and Services Tax (GST) and Corporate Social Responsibility (CSR) in the course. 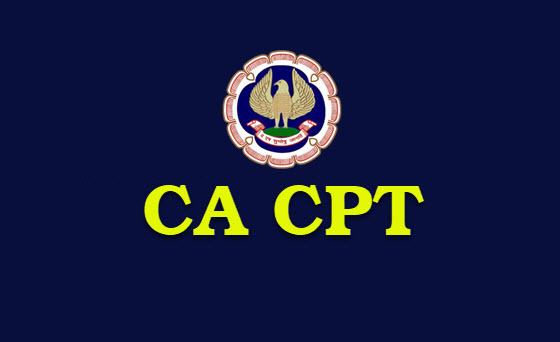 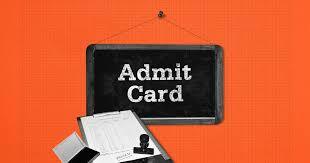 Those who pass the CPT will be eligible to register himself/herself for Intermediate (IPC) Course.